James A. Ritcey arrived at UW ECE in 1985, after completing his Ph.D. in electrical engineering (communication theory and systems) at the University of California, San Diego. Before that he worked at GE on airborne electronic systems including communications and radar. Since coming to UW, Ritcey has worked in a number of statistical signal processing areas, with his largest focus being on array signal processing for radar and underwater acoustics, and iterative decoders for wireless comm. Most recently he has been interested in Massive MIMO, network security and computational methods. He has been funded by ONR, NSF, ARO and NUWC, and has consulted for many Tech Companies in the greater Seattle area. He was awarded the IEEE Fellow award for these contributions. Ritcey is active on the Steering Committee for Asilomar Conference on SIgnals, Systems and Computers where he chairs the Nominations Committee. He is a past General Chair of ICC, and has served on numerous program committees. Within the Department of Electrical Engineering he has served in many capacities including as coordinator for the undergraduate and graduate programs and for the Professional Master’s Program. 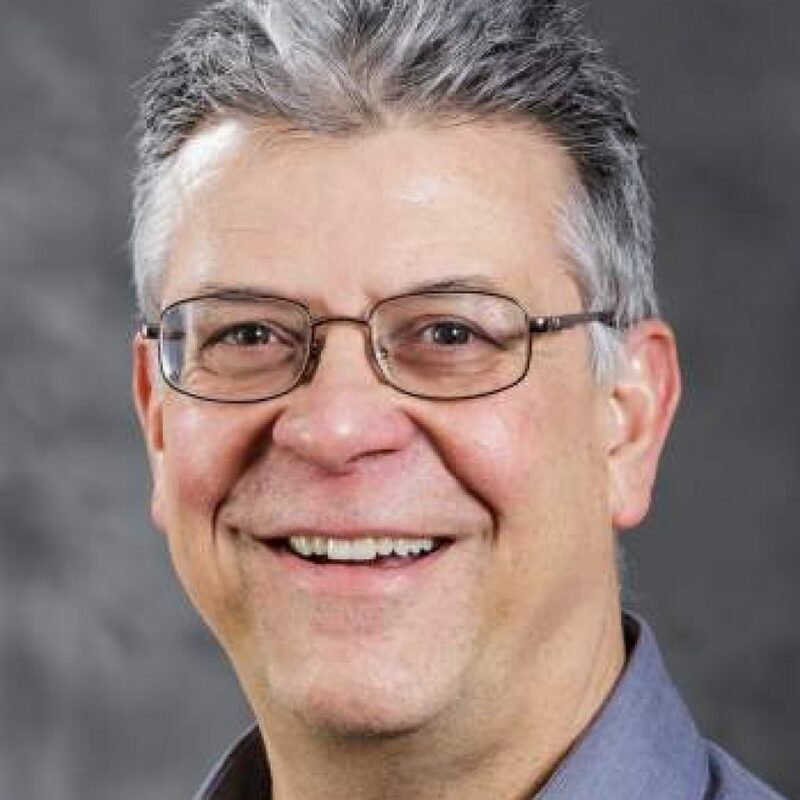 He has also served as Associate Chair for Education (2006-2011) and has received the chair’s award for founding the UW EE Professional Masters Program. Statistical signal processing for radar, sonar and biomedicine; underwater acoustic communications; wireless communications; network security; and computational methods. Chindapol, A. and Ritcey, J.A., 2001. Design, analysis, and performance evaluation for BICM-ID with square QAM constellations in Rayleigh fading channels. Selected Areas in Communications, IEEE Journal on, 19(5), pp.944-957. Tague, P., Nabar, S., Ritcey, J.A. and Poovendran, R., 2011. Jamming-aware traffic allocation for multiple-path routing using portfolio selection. Networking, IEEE/ACM Transactions on, 19(1), pp.184-194. Reinhardt, C.N., Tsintikidis, D., Hammel, S., Kuga, Y., Ritcey, J.A. and Ishimaru, A., 2012. Atmospheric channel transfer function estimation from experimental free-space optical communications data. Optical Engineering,51(3), pp.031205-1. S.H. Fouladi, M. Hajiramezanali, H. Amindavar, J.A. Ritcey, and P. Arabshahi, "Denoising based on multivariate stochastic volatility modeling of multiwavelet coefficients," IEEE Transactions on Signal Processing, vol. 61, no. 22, Nov. 2013. Xia, M., Rouseff, D., Ritcey, J.A., Zou, X., Polprasert, C. and Xu, W., 2014. Underwater Acoustic Communication in a Highly Refractive Environment Using SC–FDE. Oceanic Engineering, IEEE Journal of, 39(3), pp.491-499.